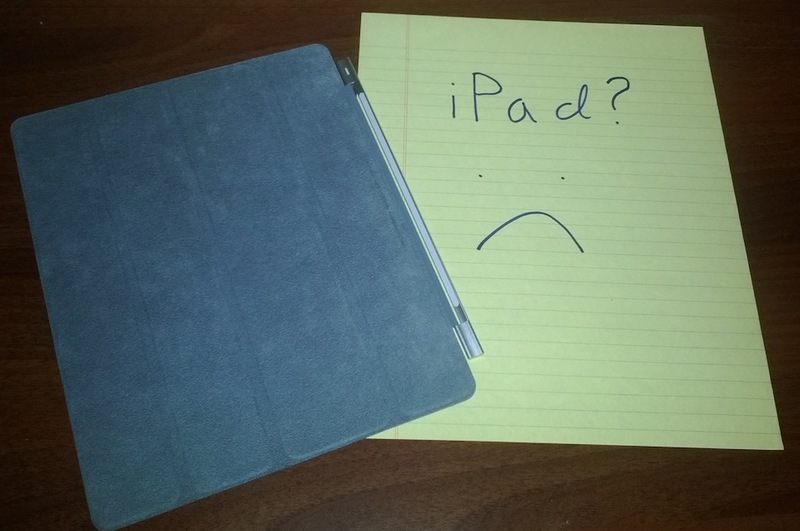 I caved and ordered an iPad 3. The iPad doesn’t ship for another week or two, but Apple decided to send me my Smart Cover immediately. Yes, I’m aware that this is a first world problem. I am soo jelly! I want one too.